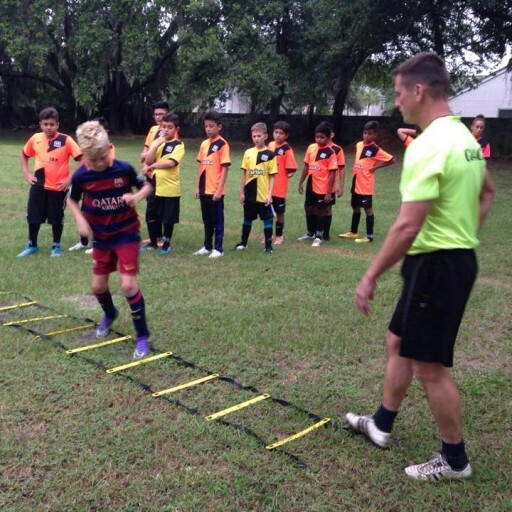 Soccer players can improve only if they play and work with the very best. We pride ourselves in being a teaching academy. 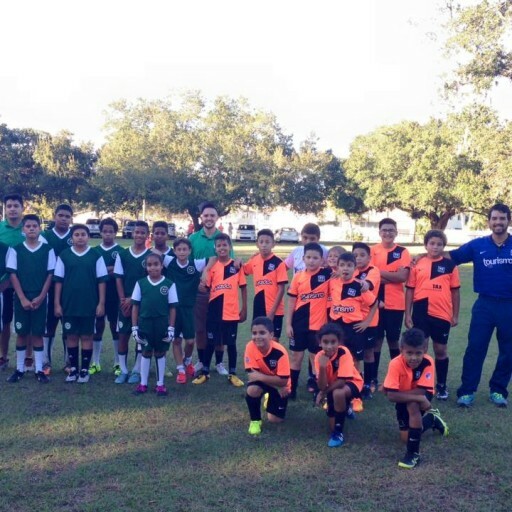 For over three decades now, players trained by Soccer Academy have played on State, Regional, College. 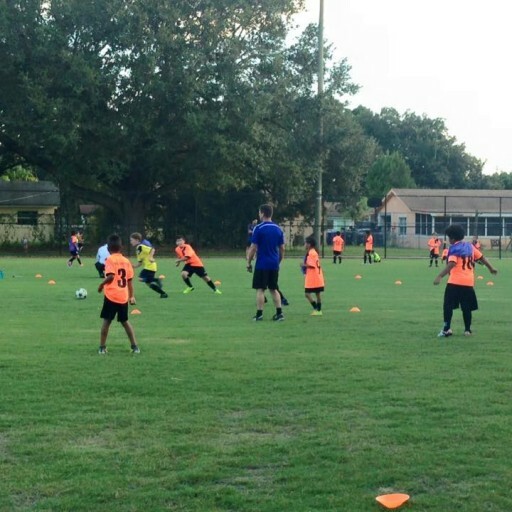 and promoting a fun and positive youth sports culture in the community. 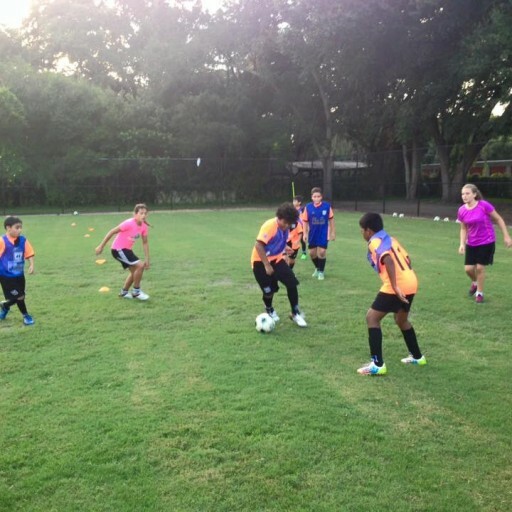 helping them have fun, teaching technical skills and striving to win, not only in the field but as a person.